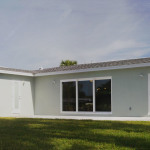 This completed remodeling project in Merritt Island was a blast for us to work on and is a great example of what can be done if you’re considering remodeling your older home. It began as perhaps the worst home we ever started off with. 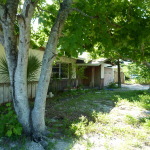 The home had been neglected by the previous owner for years. 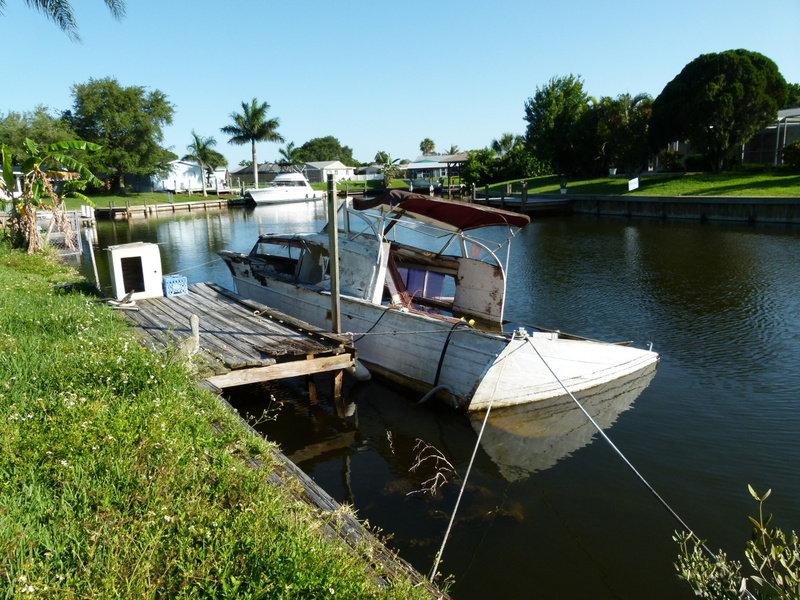 It had a 36’ wooden boat sunk in the canal against the sea wall. The yard was full of trash. 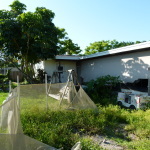 The property fencing was falling over and the landscape was all but dead. The inside of the home was a wreck with broken cabinets, holes in the walls and trash everywhere. 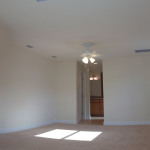 We started by doing a complete clean-up of the whole site and the interior. 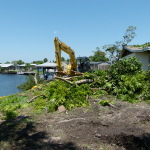 Next we took out every tree and shrub on the property as they were all in very bad shape. 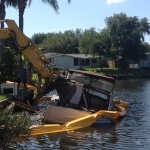 The old sunken boat was removed from the canal by Billy Long of Watson Site Development using a giant track hoe with a claw. He also stripped the yard of all the old grass and weeds. He then removed the old abused concrete drive way and sidewalks and graded out the soil on the whole lot. While this was all going on our crews were inside completely gutting the place of all existing finishes. We pulled out everything right down to the bare block walls and gave the inside a badly needed clean-up. Not a wire, pipe or piece of duct work remained. 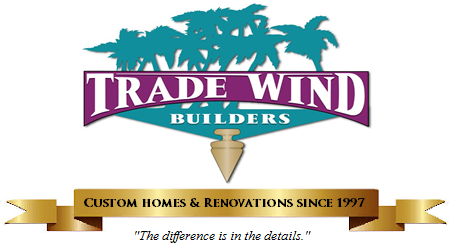 Prior to the demolition our Trade Wind in-house design team had created a new open floor plan that totally transformed the interior. 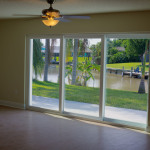 The new design had the kitchen moved to the front allowing for a great view to the canal for both the great room and the kitchen. 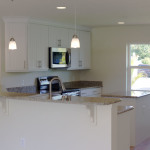 The laundry was moved from the garage into its own laundry area inside and rear of the house was extended to allow more space in the great room, master bedroom and a new master bath layout was created. 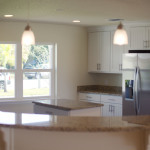 Gary Quatro owner of Q’ Cabinets in Cocoa designed an awesome kitchen layout using a craftsman style cabinets to go with the Coastal Style Beach home were creating. 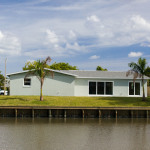 Next the outside elevations were drawn changing the home to a fresh beach style appearance. Using the new designs our craftsmen went to work framing the new walls, installing new electrical, plumbing and HVAC. We even replaced the plumbing under the slab. New insulation was installed, new drywall, doors and trim and then all the new flooring was laid going along with our new beach style theme. Q’s Cabinets installed the cabinets and granite counter tops and our painters added color. While this was going on inside we had Brian Wilkins and his Stucco Crew outside making the old walls like new again as Water Front Solutions installed a new sea wall while our landscapers were adding new irrigation, sod, plants and trees. 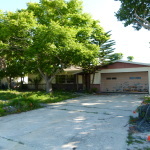 The end result of the whole team effort was a miraculous transformation of a completely trashed home into a very nice affordable fantastic place to live. 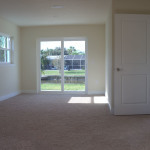 This is a perfect example of what can be done if you are considering remodeling your home in Cocoa Beach, Merritt Island, Rockledge or any other area here in Brevard County. 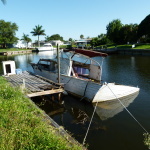 These smaller canal homes are everywhere. They were built great back in the 60’s and there is no need to tear them down. All they need is a little freshening up. I love being involved with my team and being part of what this whole group of outstanding subcontractors and employees can do and witnessing the pride they take in their work. The end result is always rewarding. There will be an open house on Saturday the 8th at this home for anyone who wants to see what can be done with a 1960’s style place. Everyone is welcome so feel free to come by. 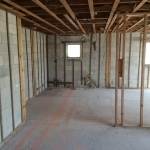 Please hit my “Share” Link at the top section of this post so your friends can read the article in case they might want to see some inspiring remodeling work. 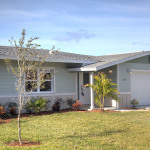 The Address is 245 Florida Blvd, Merritt Island. 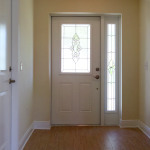 Here are some photos taken by John Sluder Photography after the work was all completed.